SQL Server Express is a very common version of SQL Server used when creating a website. In this article we will have a look at how you can configure DBMail in your SQL Server Express instance on a Windows Azure virtual machine. The majority of steps have not changed since SQL Server 2005 was first released. Recently I have been doing a lot of work with my new site and need to do some consolidation work of my old Blog site to have all of my previous blogs redirected to my new site to allow me to keep the links and rankings that had been accumulated on the old site. My friend Bruce Chapman (B|T) wrote a nice little DNN extension – DNN Url Redirect Provider is available for download from codepex. 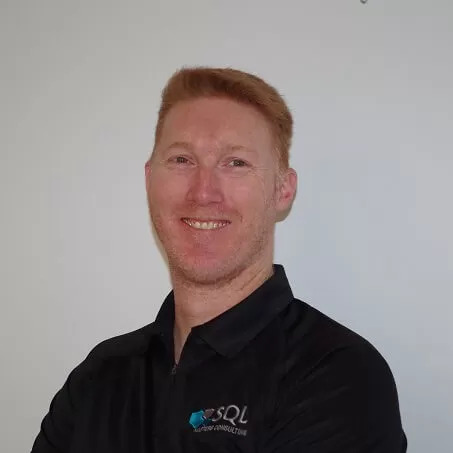 Thank you Jeffrey Verheul (B|T) for hosting this month’s T-SQL Tuesday party. For those of you that do not know T-SQL Tuesday was started by Adam Machanic (B|T) in 2009. If you feel like hosting 1 of these monthly events drop Adam a line. This months topic is SQL Family and community.